Our Light Sensor approximates the human eye in spectral response and can be used over three different illumination ranges, which you select with a switch. Use it for inverse square law experiments or for studying polarizers, reflectivity, or solar energy. 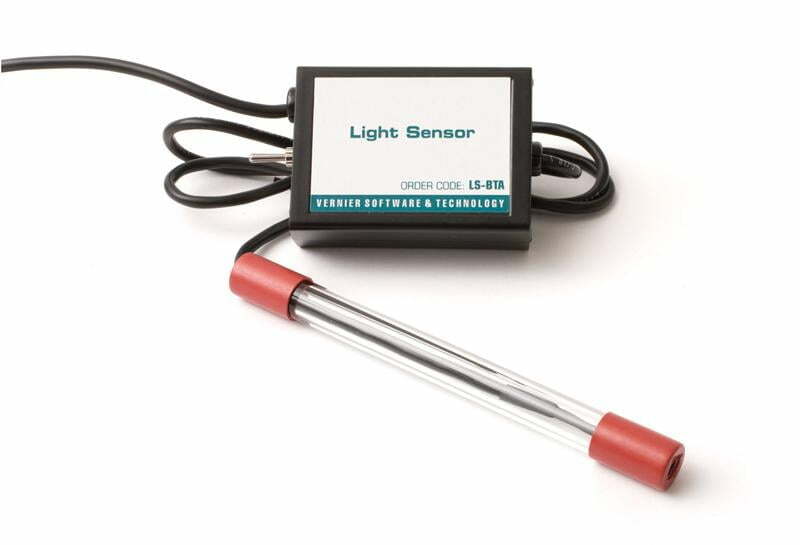 The Light Sensor requires a compatible interface and software to collect data. Interface and software sold separately.